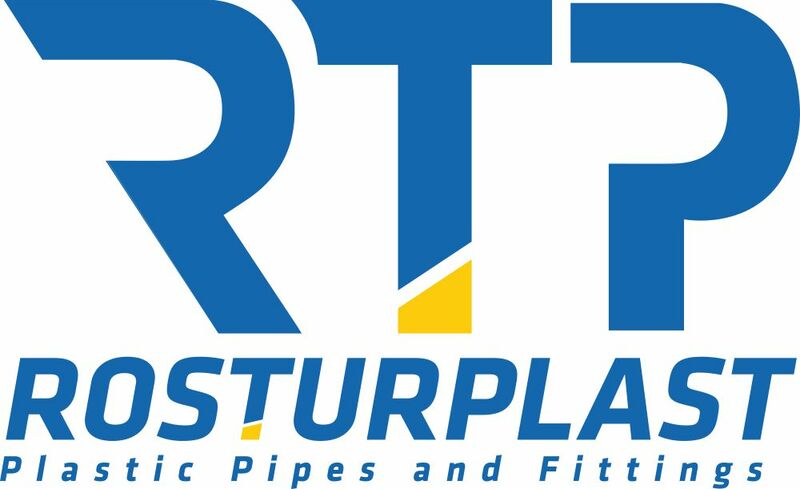 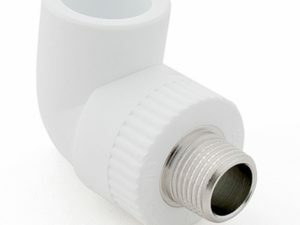 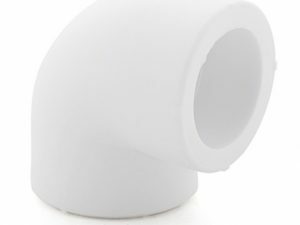 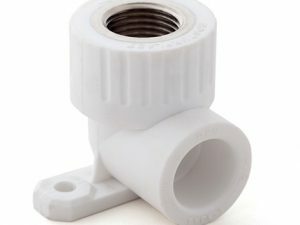 Elbow for radiator «Rosturplast», male-threaded is designed to join PPR pipe to the radiator, female-threaded at 90 º angle to each other. 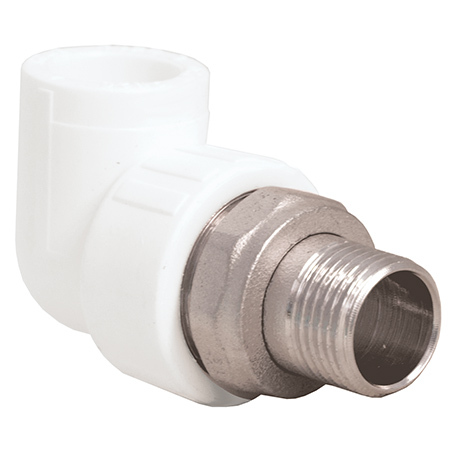 The square complies with the National Standard GOST 32415-2013 and withstands pressure up to 25 bar. 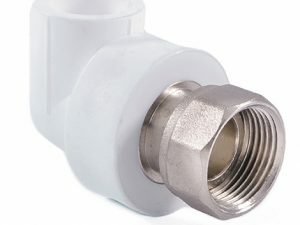 The embedded parts are made of high-quality low-lead brass LS-59-2.